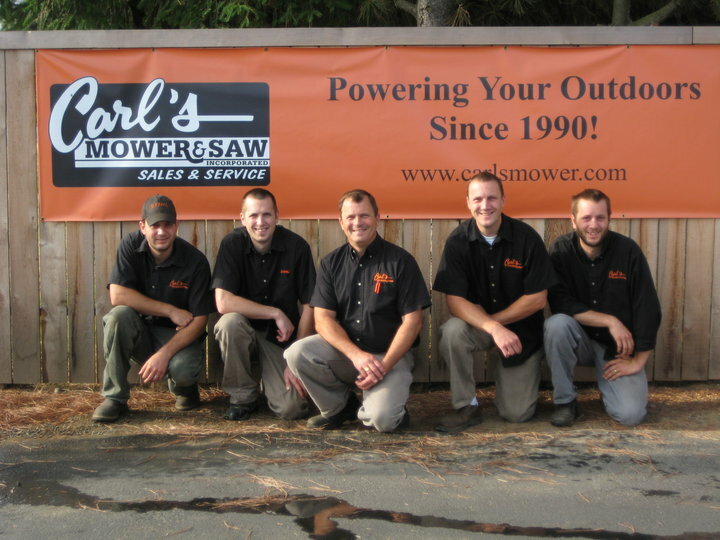 Carl’s Mower & Saw in Ferndale, Wash., recently took a stand for its community by joining the Independent We Stand movement that’s gaining momentum nationwide. The family-owned business prides itself in carrying the top names in the outdoor power equipment industry, namely STIHL, Ariens, Exmark, Gravely and Honda. 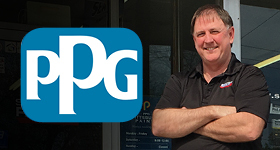 Instead of heading to the nearest big box store to purchase your next hedge trimmer, owner Josh Levien urges local customers to give his business a try. “What if your purchase could mean better schools for your children or better roads for your neighborhood? Would you consider shopping elsewhere if your choice meant improving the community you live in?” he asks. Don’t just buy your next piece of power equipment based on information gleaned from reading the box. Instead, experience good, old-fashioned customer service from a staff of knowledgeable sales people. “When my dad, Carl, founded Carl’s Mower & Saw 20 years ago, he instilled in us the importance of outstanding customer service and giving back to our community,” Levien says. He and four of his brothers and dad, who all work at the dealership, not only reinvest their money in the community, they also invest their time. His brother, Jordan, regularly volunteers at Amy’s Place for Youth, a local homeless shelter. Brother Clayton is a volunteer firefighter. And Josh heads up the fundraising committee at Lynden Christian School. “Our community keeps us in business, and volunteering our time is a big way we can say thank you for that,” he states. With one location, Carl’s employs eight people who pay local taxes and send their children to local schools. They like to make it a point to eat at local restaurants, and, when they can, shop at local stores.